The foray of a resident of a village in Arunachal Pradesh into tea plantation inspired scores of people in the area to follow her example with many of them giving up growing opium. “We also motivated the opium cultivators to replace their fields with small-scale tea plantations. And it did wonders. 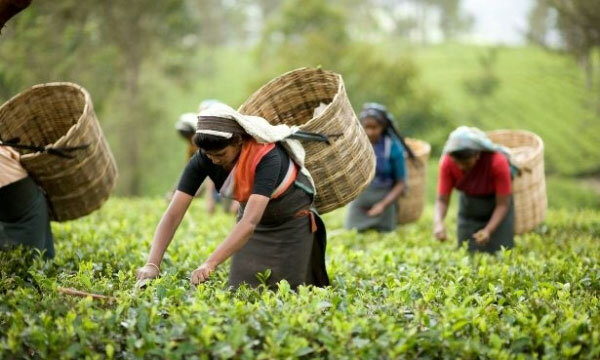 Within a year, at least a dozen of them turned into small tea growers,” said Basamlu whose one hectare tea plantation in 2009 has been extended to five hectares now. “There has been no good response from the government. I tried but failed. 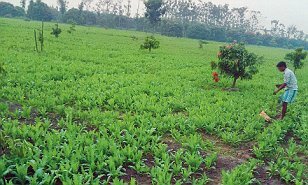 Had there been intervention by the government to popularize the tea plantation and as an alternative to opium cultivation, the situation would not have been so bad,” she said.